This presentation will be a bit of a departure from our typical clinical case presentation-discussion format. But the time has come to offer a look at the medical marketplace from 20,000 feet, how healthcare organizations are responding, the regulatory changes that are tied to clinical performance, and the support TSG provides to facilitate this clinical transformation to achieve success. It’s not just hanging out the shingle anymore! Change is afoot! Change in the medical marketplace is not incremental, it is transformational; it is a sea change. Those organizations that transform, realign and reinvent will be the “winners,” and those that attempt to modify traditional healthcare delivery will be the “losers.” Combined pressures have come to bear on the medical marketplace, including reimbursement compression, patient volume compression, information technology and regulatory change. What follows is a very brief overview of the key drivers of change. That is followed by what organizations and practitioners will need to do to create system solutions to meet critical quality and reimbursement metrics and to improve performance, efficiency, quality, safety and satisfaction. Medical practitioners will have to be part of the solution. But first some background on the marketplace. 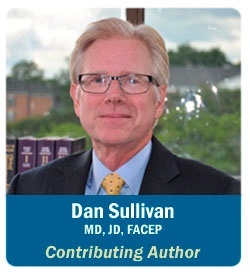 Reimbursement Challenges: Reimbursement compression is occurring as Medicare and Medicaid ratchet down reimbursement and commercial and other insurers and the exchanges follow suit. Yesterday the private insurance reimbursement differential kept organizations above the line. Tomorrow that will no longer be the case. Patient Volume Challenges: Volume compression is occurring as organizations no longer look to growing inpatient volume to improve margins. The general forecast is for flat volumes, and the hope is to grow outpatient volume. Hospitals face significant volume challenges and competition from free-standing emergency departments and stand-alone surgery or imaging centers. IT Challenges: In response to the HITECH Act, healthcare systems feel the mandate to fall in line with making huge investments in information technology. Issues include providing high-quality care, meeting national quality measures to improve care and avoid reimbursement penalties, coordinating care across the continuum, improving patient safety, increasing productivity and meeting regulatory requirements such as meaningful use and conversion to ICD-10. 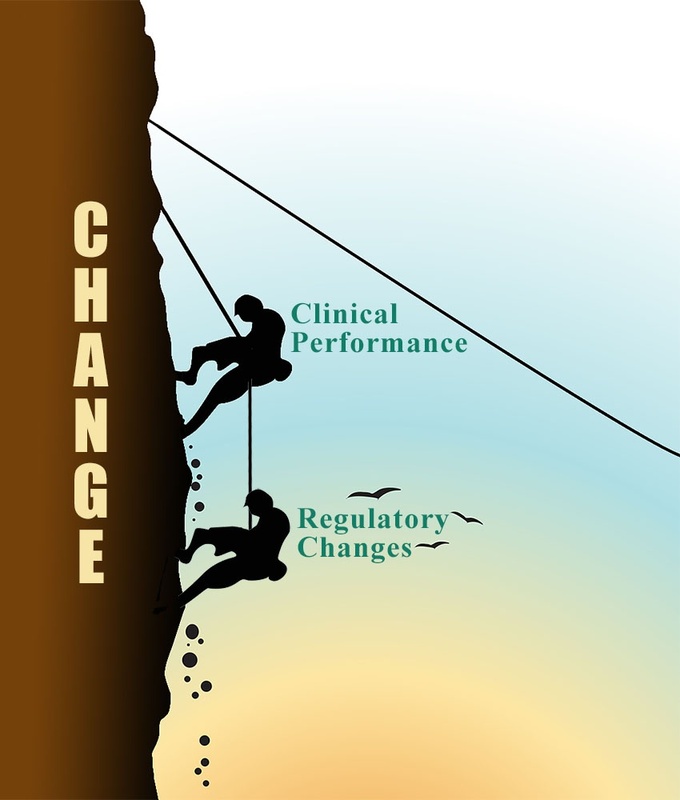 Regulatory Changes tied to Performance: A significant percentage of reimbursement now hangs in the balance in the new medical regulatory environment. Reimbursement and quality are now connected at the hip. 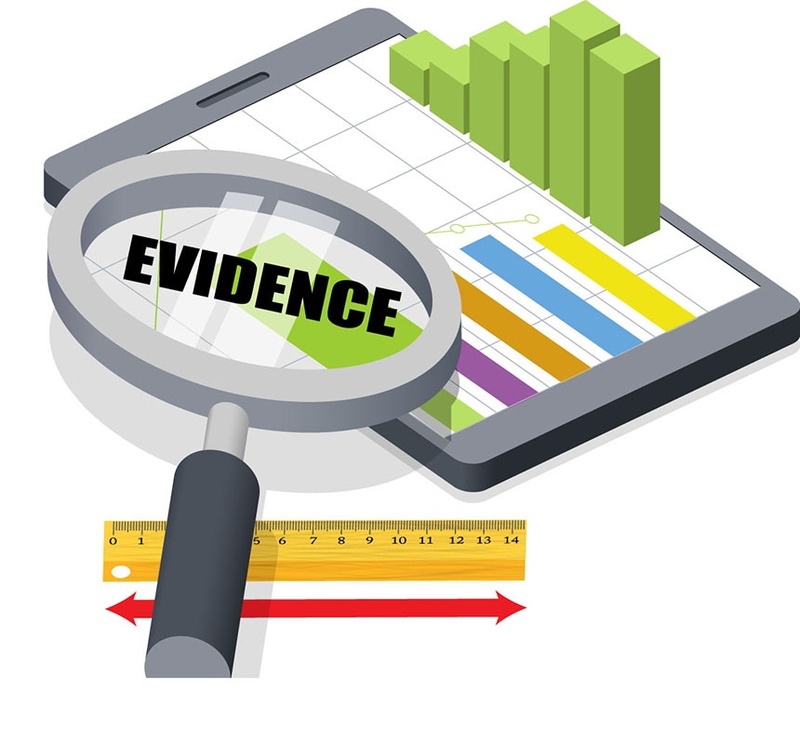 Patient satisfaction, quality measures, readmission and hospital-acquired infection penalties and other regulatory metrics present huge organizational challenges. This is one area where medical practitioners have to be on the transformation bus and demonstrate leadership. 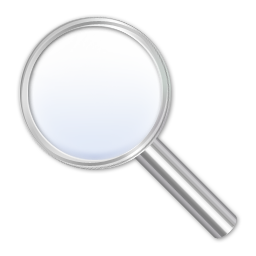 See page X for a detailed update on the CMS regulatory changes as they relate to your clinical practice and performance. Healthcare system leaders need a vision of an integrated, enterprise-wide transformation. In addition, the current market pressures will not tolerate small increments of change. Significant organizational changes and dramatic improvement in performance in several key areas are necessary for survival. The transformation pie breaks down into several bite-size pieces that need some discussion before digestion is possible. Revenue Transition: “Do more, make more” is an outdated mantra. Organizations will move from primarily fee-for-service to value-based payment models. Missing the value-based transition and related metrics will impact the bottom line significantly. Structural Reorganization: Single source payment based on value suggests a highly integrated delivery system. That suggests the need to bring medical practitioners more closely into the organization, whether that means employment or simply more functional relationship with independent practitioners. This transition is already underway in many health systems. Over the past 5 years, organizations have made significant changes/investments to prepare for value-based reimbursement models, including new IT infrastructure, acquisition of ambulatory and office practices, mergers and acquisition of hospitals. Now the focus must be on the clinical workforce. 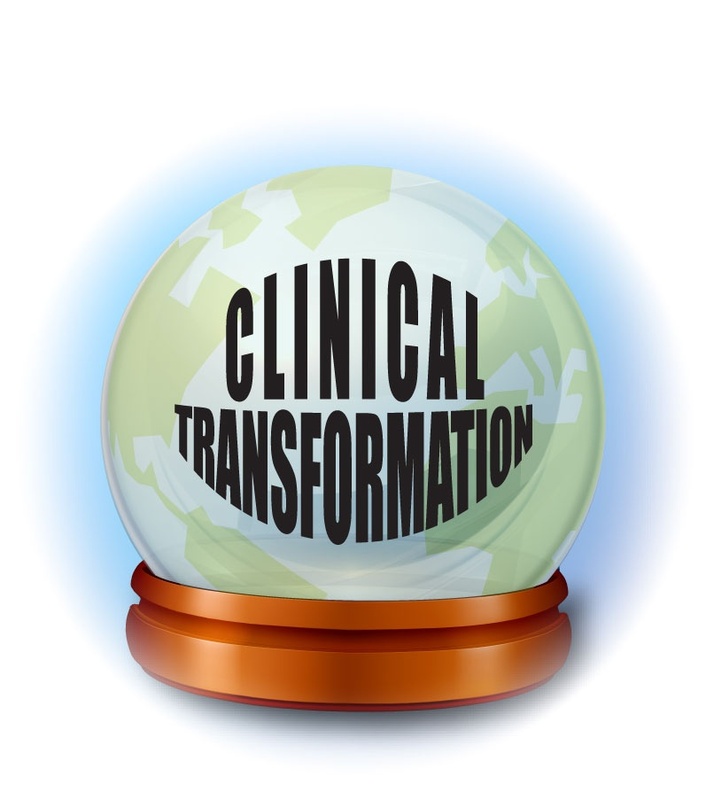 Clinical Transformation: Organizations will need to create systems that ensure evidence-based care delivery with minimal practitioner or group variability. That will require system solutions with a focus on the best evidence available, delivery with minimal variability, and the ability to measure and report with a much higher degree of granularity than most organizations can deliver today. Hospitals and healthcare organizations will need to commit to a systematic solution to improve performance to the level required for success in this new medical world. We are pleased that the current quality metrics actually measure medical quality (for the most part); TSG is right on mission in providing organizational support to assist in meeting those metrics and in improving quality and the patient experience. TSG has been on that mission for two decades and has scalable tools designed for any size organization to achieve and demonstrate performance improvement, decrease variability, and help meet national metrics and reimbursement goals. There are a number of organizations around the country that have determined, at least initially, that they cannot meet the metrics and will face a reimbursement shortfall. Some have already taken drastic measures to reduce expenses in expectation of that shortfall. In response, TSG has designed an education program to help level-set the entire clinical workforce. The Performance-Based Reimbursement Program introduces and reinforces key clinical measures from the Value-Based Purchasing Program, Readmissions Reduction Program and Hospital-Acquired Conditions Program. Clinical leadership and administration will enjoy the benefit of delivering clinically relevant courses that impact patient satisfaction and safety, while educating the healthcare team about the most recent regulatory changes that impact reimbursement. For additional information on the logistics of the Hospital Value-Based Purchasing Program, see the following site: VBP Information. This has been a brief glimpse into the world of Clinical Transformation. There are a number of organizations and consultancies that offer “Transformation” services. In general, these organizations assist with restructuring of the medical staff, organizational modification, expense reduction, preparation for the change in the mechanism of reimbursement, meeting meaningful use, preparing for the crossover to ICD-10, enhancements to overcome shortcomings of electronic health records, and several other transformational elements outside the clinical arena. TSG’s ability to effectively support providers in their change of clinical practice has put us in a position to assist organizations with Clinical Transformation. Through the years, our goal has been to “hardwire” meaningful behavioral change into the clinical environment in order to improve quality, reduce errors and improve patient safety. The clinical component of the transformational process in the new medical marketplace is squarely in our wheelhouse. Medical practitioners will need to understand the new medical marketplace in order to “buy in,” understand the key drivers, provide care consistent with recognized standards and algorithms, decrease variability, and truly become integrated into a new model of medical care and related reimbursement. Our programs have been developed to provide that understanding and drive the behavioral change required for success. This is medicine’s current greatest imperative. We look forward to partnering with you on the road to success in the new medical marketplace.